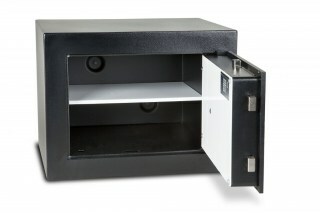 With the Biosec range from Burton, you never have to worry about forgetting your PIN code. Instead, you can unlock the safe with just a touch of your finger. 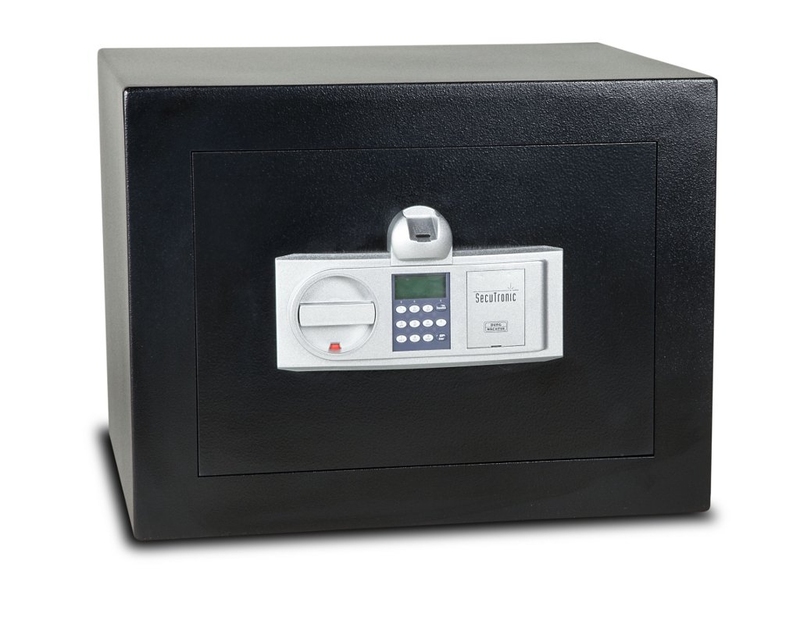 The Biosec's sophisticated electronic lock is fitted with a fully tested and approved fingerprint scanner. Simple and straightforward to use, the scanner is even capable of detecting false fingers. 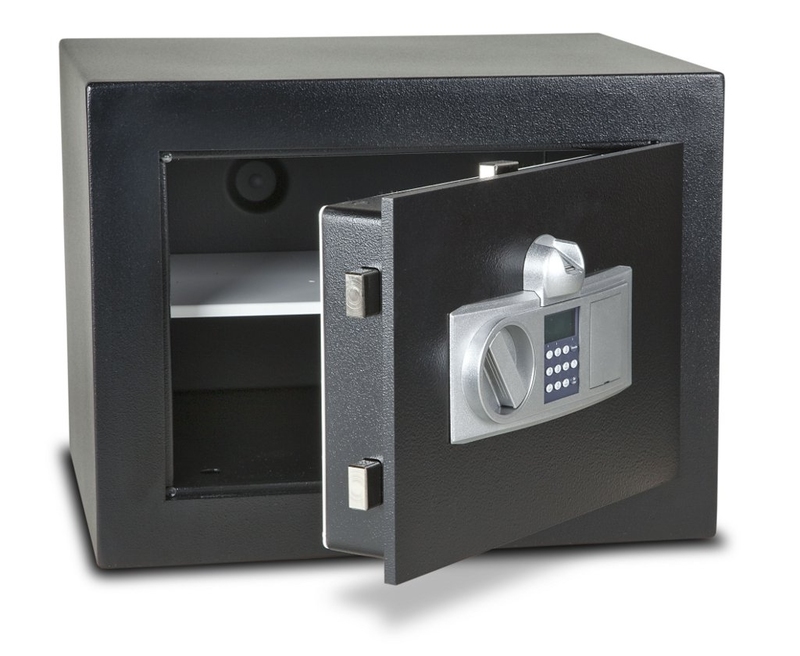 In addition to its fingerprint reading capabilities, the Biosec's lock also offers a 1000 event audit trail and timed access facility. Traditional PIN code entry can be used if preferred, and the lock can also be set to require both fingerscan and PIN code before opening. The Biosec has been independently certified by the experts at VdS. Its burglar resistance has been tested under the EN 1143-1 Eurograde standard, meaning it provides the very highest levels of security. 6000 models carry a cash rating of €9,000 (Eurograde 0), while 10000 models carry a cash rating of €15,000 (Eurograde I). In addition, the 10000 offers up to 60 minutes fire resistance for documents. Audit trail and timed access (requires additional software). Biometric fingerprint scanning. VdS tested.